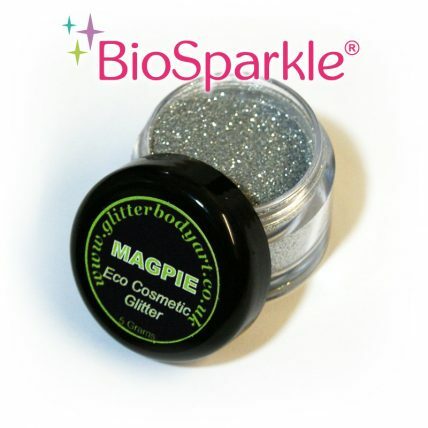 Bioglitters break down naturally in the environment – perfect for outside events like carnivals and festivals. No animal testing. This range are just as sparkly and beautiful as our normal range of glitters, but kind to the environment.